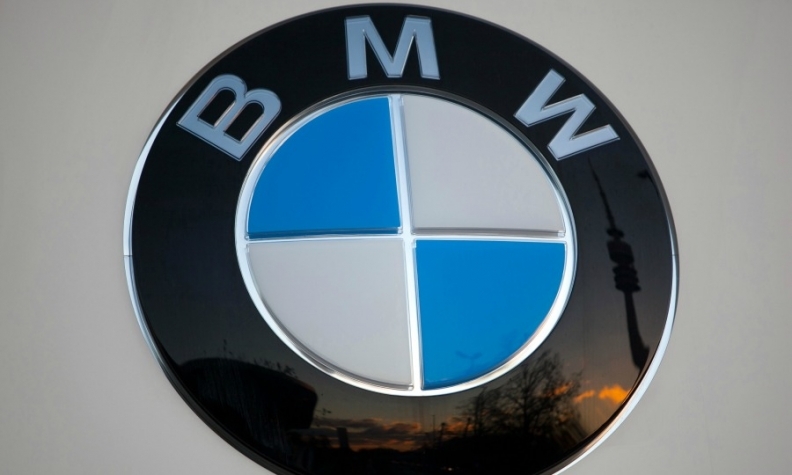 FRANKFURT -- BMW has appointed Franciscus "Frank" van Meel as head of its in-house performance unit, BMW M. He starts his new job in January 2015 but officially joins BMW as of Oct. 1, the company said on Tuesday. Van Meel replaces Friedrich Nitschke, 59, who will retire at the end of 2014 after 36 years at the company. Until April of this year, the van Meel was managing director of Audi’s quattro unit, which builds the R8 supercar in its own dedicated facility at the Neckarsulm plant. According to media reports, van Meel was reassigned to China after Audi development chief Ulrich Hackenberg lost confidence in the quattro chief following delays to the next-generation R8 and problems with a planned electric version of the sports car. Van Meel led the quattro division for about two years. Prior to that the 48-year-old executive, who started with Audi in 1996, held management positions in chassis development and the technical steering of vehicle projects. 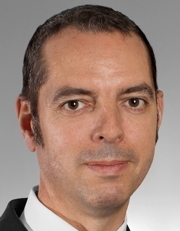 Van Meel is the second high-profile defector from Audi to join BMW. Van Meel is the second high-profile defector from Audi to join BMW. The Volkswagen Group subsidiary’s former sales chief, Peter Schwarzenbauer, left Audi for BMW following his replacement by Luca de Meo in 2012. Under Nitschke, the BMW M Performance Automobiles unit was created to help close the performance gap between BMW models and their most expensive, highest powered M equivalents. In addition, the new generations of the BMW M3 and BMW M4 models were developed since he became chairman of BMW M GmbH in May 2011. "The position of M GmbH on the market has never been better in the company's history and it continues to achieve sales record after sales record,” Herbert Diess, BMW's development boss, said in the statement. According to the company, total M-division sales rose 16 percent last year to 31,200 vehicles.